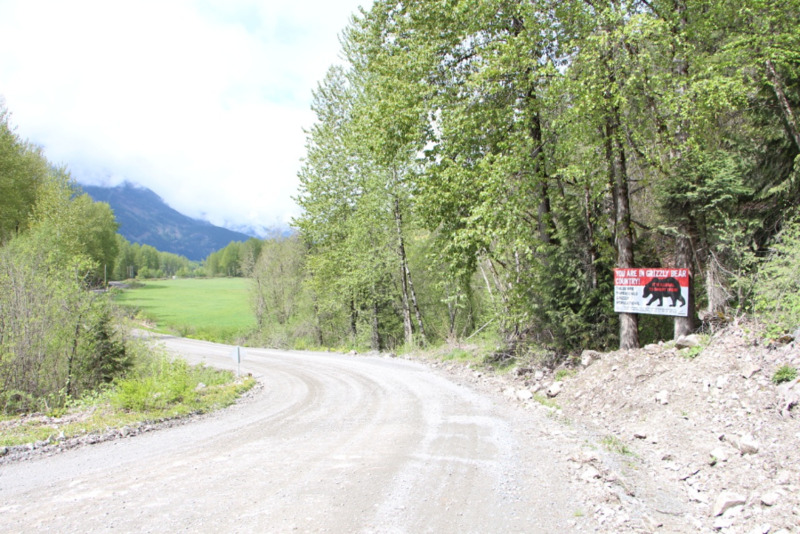 In April 2015, the Forest Practices Board (FPB), BC's independent watchdog for sound forest practices, released a special report on Access Management and Resource Roads. The report lays bare the extent and severity of the issues with resource roads, which create fracture lines through habitat and reduce the ability of wildlife (not just grizzly bears) to move around and remain safe. The report also highlights actions which would help reduce or eliminate the challenges resulting from resource roads, many of which COASTtoCASCADES point to as actions that would reduce the vulnerability of the threatened grizzly bear units in BC.